Maybe we don't look like we're tough guys, but the bottom line is we get the job done. 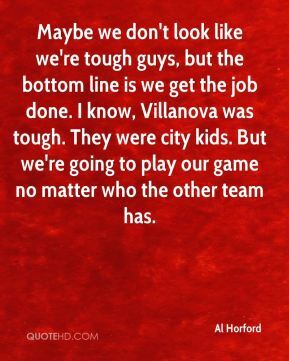 I know, Villanova was tough. They were city kids. 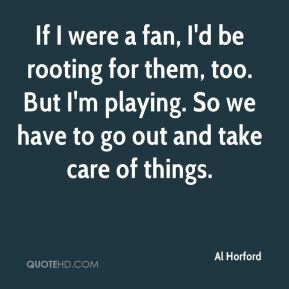 But we're going to play our game no matter who the other team has. Maybe people thought of us as a running team. 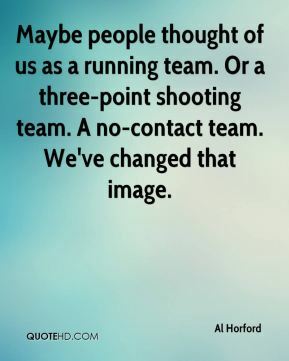 Or a three-point shooting team. A no-contact team. We've changed that image. 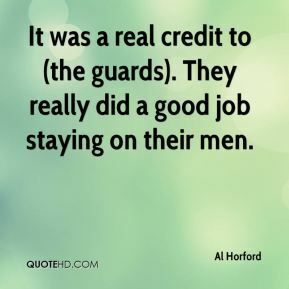 It was a real credit to (the guards). They really did a good job staying on their men. We are going to the Final Four. Oh man, it's an awesome feeling. I don't have words to explain it. 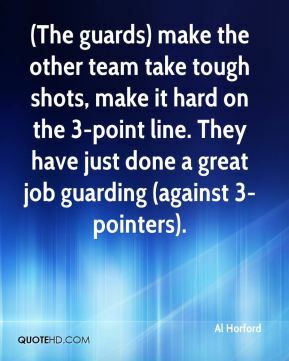 (The guards) make the other team take tough shots, make it hard on the 3-point line. They have just done a great job guarding (against 3-pointers). 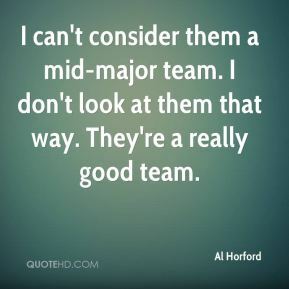 I can't consider them a mid-major team. I don't look at them that way. They're a really good team. We're just going to keep doing what we've been doing all year. It's the same routine. 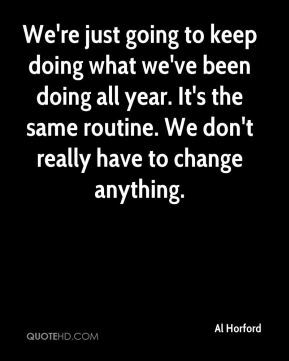 We don't really have to change anything. 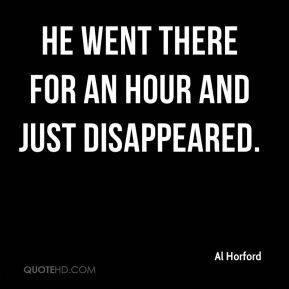 He went there for an hour and just disappeared. That's not his thing, going out to clubs and stuff like that. 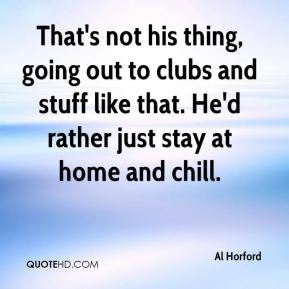 He'd rather just stay at home and chill. 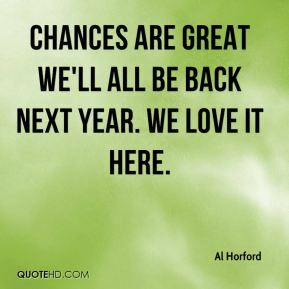 Chances are great we'll all be back next year. We love it here. 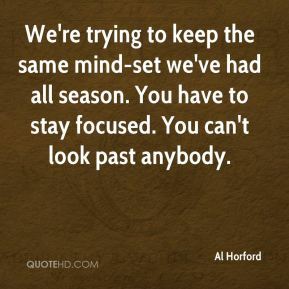 We're trying to keep the same mind-set we've had all season. You have to stay focused. You can't look past anybody. If I were a fan, I'd be rooting for them, too. But I'm playing. So we have to go out and take care of things. 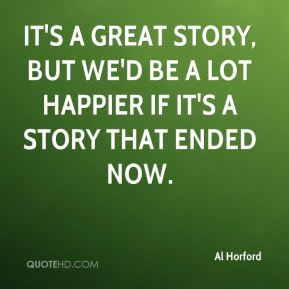 It's a great story, but we'd be a lot happier if it's a story that ended now. 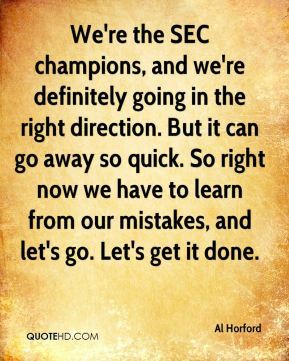 We're the SEC champions, and we're definitely going in the right direction. But it can go away so quick. So right now we have to learn from our mistakes, and let's go. Let's get it done. 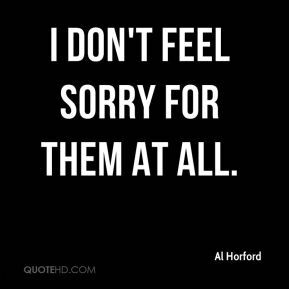 I don't feel sorry for them at all. Guys are sagging so much in the lane, especially this team. They want you to shoot three's. You can't leave a guy like Lee Humphrey wide open like that and try to sag off, and we made them pay tonight. They had a great run. I'm happy for them. 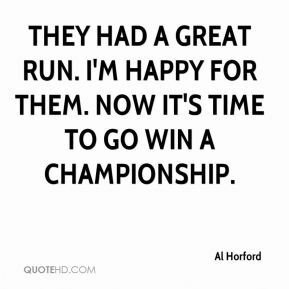 Now it's time to go win a championship. Oh, man, it's just exciting. 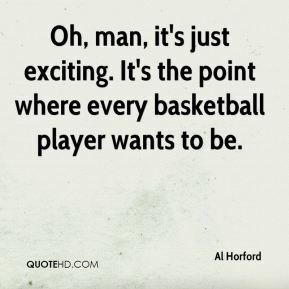 It's the point where every basketball player wants to be. 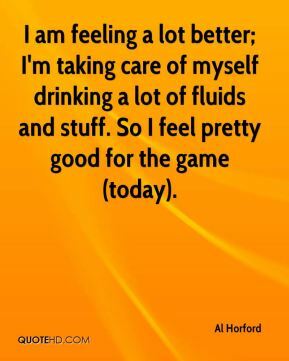 I am feeling a lot better; I'm taking care of myself drinking a lot of fluids and stuff. So I feel pretty good for the game (today). You could just see it in their eyes. 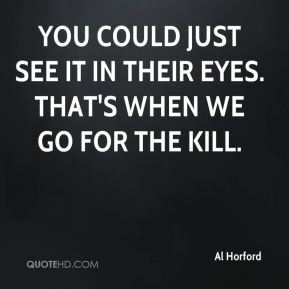 That's when we go for the kill. You always dreamed about getting to this point. 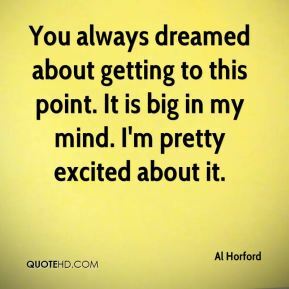 It is big in my mind. I'm pretty excited about it. 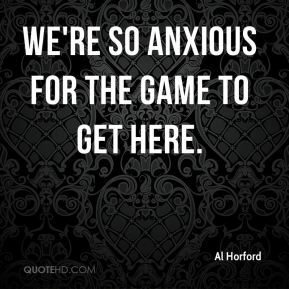 We're so anxious for the game to get here. 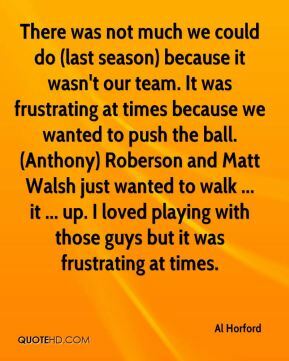 There was not much we could do (last season) because it wasn't our team. It was frustrating at times because we wanted to push the ball. (Anthony) Roberson and Matt Walsh just wanted to walk ... it ... up. I loved playing with those guys but it was frustrating at times. 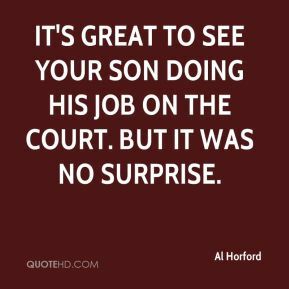 It's great to see your son doing his job on the court. But it was no surprise.